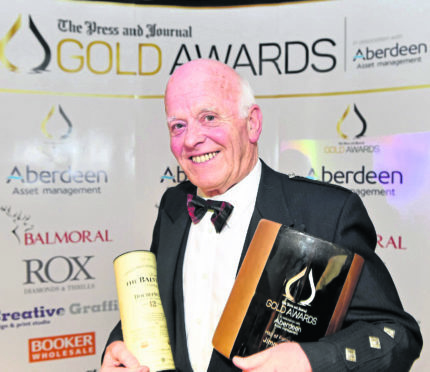 While established to celebrate life of the oil and gas industry, the awards want to recognise the importance of the region’s renewable sector and mark its achievements. The Renewables Award looks to recognise the best project or innovation from the sector, including offshore and onshore wind, wave, tidal and solar. Whether at the concept or operational level, this award aims to recognise the renewable effort aimed at contributing to the UK’s energy mix. Last year’s winner was Sparrows Group. Another gong up for grabs is the Innovation Award, sponsored by Balmoral. Electric vehicles, windfarms and drilling rigs all have a part to play in securing energy’s future. Whether it’s a subsea tech breakthrough or a new way of approaching a problem or routine practice, this award, won last year by Tendeka, will celebrate the best in innovation. Jim Milne CBE, chairman and managing director, Balmoral Group said: “We live in a city and work in an industry that thrives on innovation. Without that relentless drive and determination to improve, our city and industry would not be where it is today. “We applaud these qualities at Balmoral and are, once again, proud to sponsor this year’s Innovation category. The awards will be held on Friday, September 6 and The Chester Hotel. Entries close Monday, April 22.